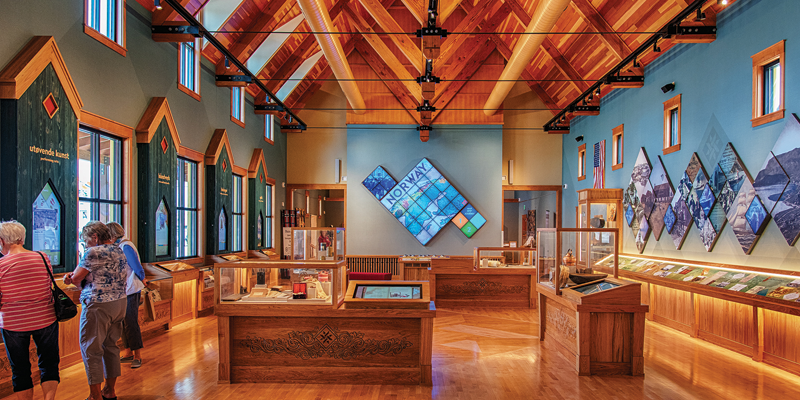 Whether your group is looking for small town adventure, going back in time at one of our museums, or just exploring the shops downtown, Stoughton is the destination for your group outing. We have a variety of options for Group Tours available whether you're in the mood to walk or drive. 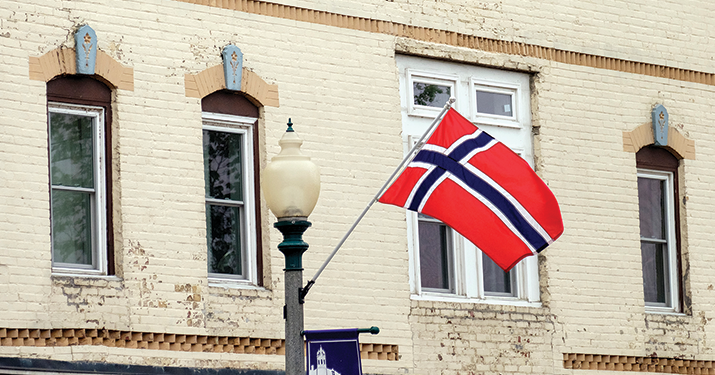 Experience the story of Norwegian immigration to Wisconsin with interactive technology, enjoy special art and artifact exhibits, and use the genealogy research room. 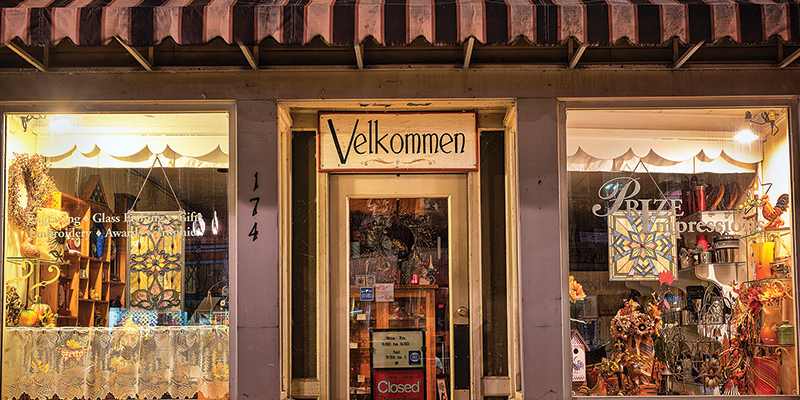 Visit locally owned boutiques and galleries located in charming historic buildings dating from the 1880’s. 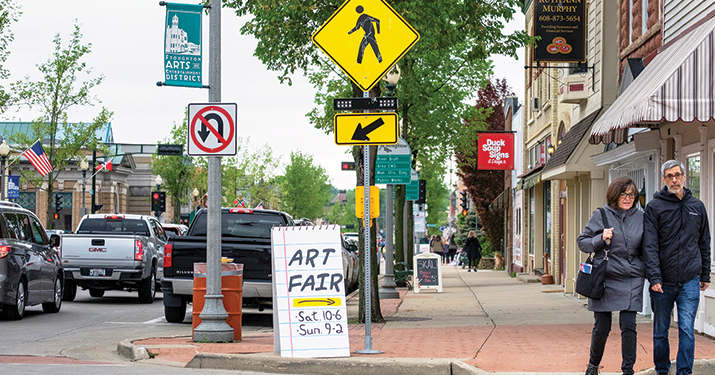 You’ll find crafters and artisans who sell art, antiques, gifts, jewelry, and more. 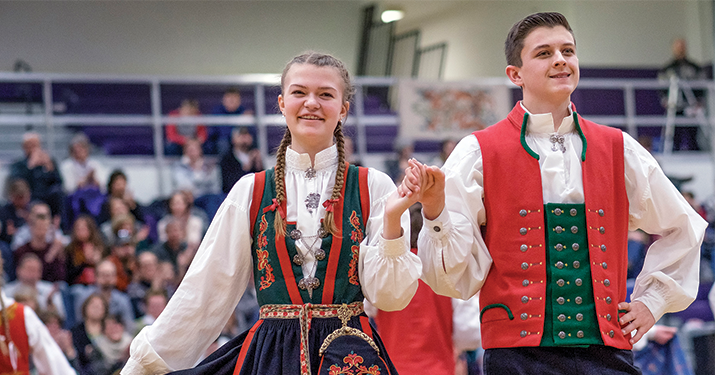 Bring your group to town for one of our nationally recognized festivals for a day or a full weekend filled with fun activities. 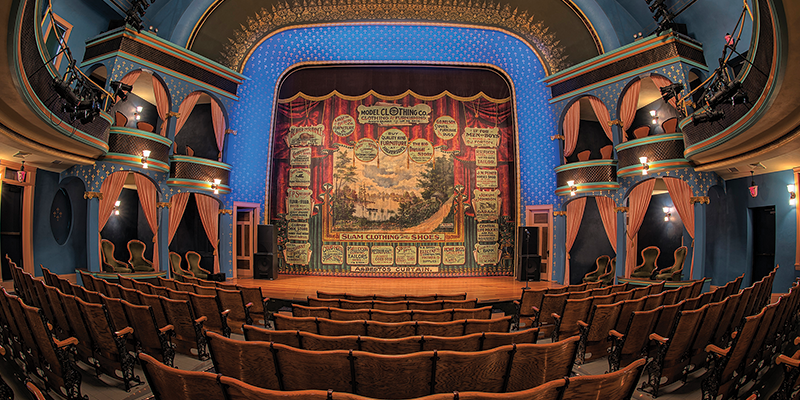 Tour our very own Opera House, restored to its original 1901 grandeur, known for its sublime acoustics and early 20th Century aesthetic. The Opera House hosts musical and theatrical performances throughout the season. Within a short driving distance from Madison and Janesville, but away from the hustle and bustle of a busy city, bringing your group to Stoughton is perfect for any occassion. 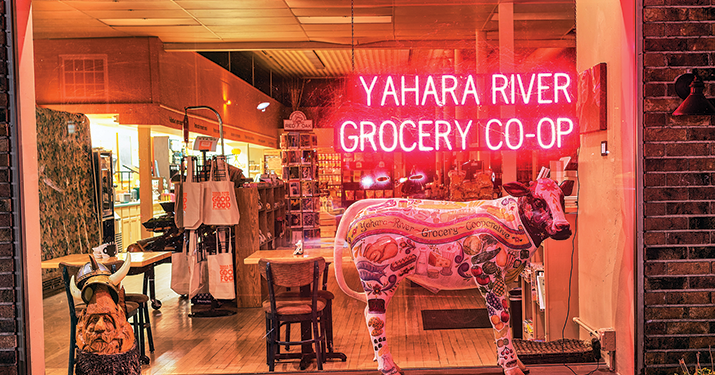 Our variety of local eats are a great reason to host your occasion in town. 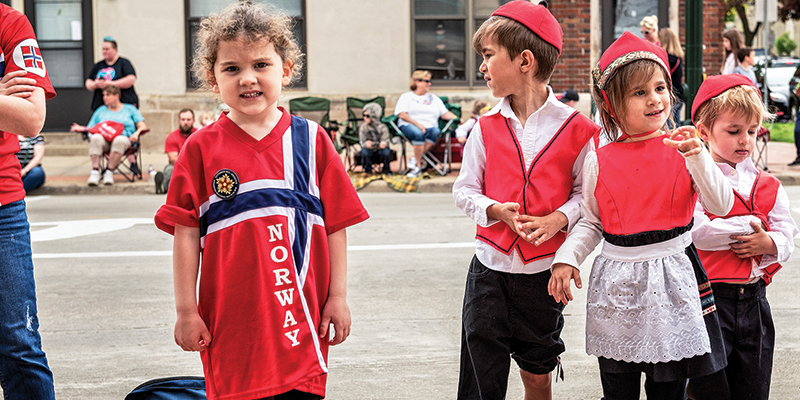 Our Norweigan roots are still present in this little town. Take a look back in time at where Stoughton came from so you can really appreciate the wonderful city it is today. Did we convince you that Stoughton is a great place to visit? Fill out an inquiry and bring your group to town today!